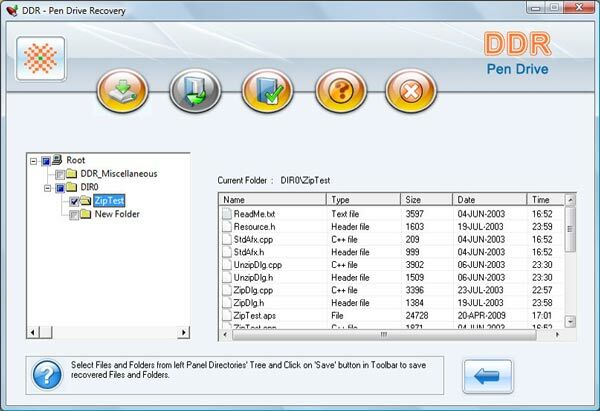 Pen drive file recovery software is easy to use solution to recover and restore your data lost from pen drive or memory stick. The software tool support recovery to all major manufacturer including Transcend, Olympus, Super flash, Sony in major capacity (64mb 128mb 256mb 512mb 1gb 2gb 4gb 8gb and more). The software recovers and relocates data lost due to virus attack, accidental formatting or data loss due to any logical corruption malfunctioning due to human error on commonly used pen drive. The software quickly retrieves all music, songs, corrupted files and folders and other stored data from your pen drive. The software recovers even from bootable drives and support all USB 1.1, USB 1.1, and USB 2.0 which is very easy to use to restore your lost data. The recovery software developed by our data recovery specialist takes less time and fast recovery process. Rescue corrupted files and folders lost due to human error or disk formats. Restore corrupted, damaged, missing files and folders on your pen drive. Works with Sony, Transcend, Toshiba, Panasonic, Super flash and other major brands. Software is easy to use with fast recovery process. Recovers even if bad sectors hamper data access. 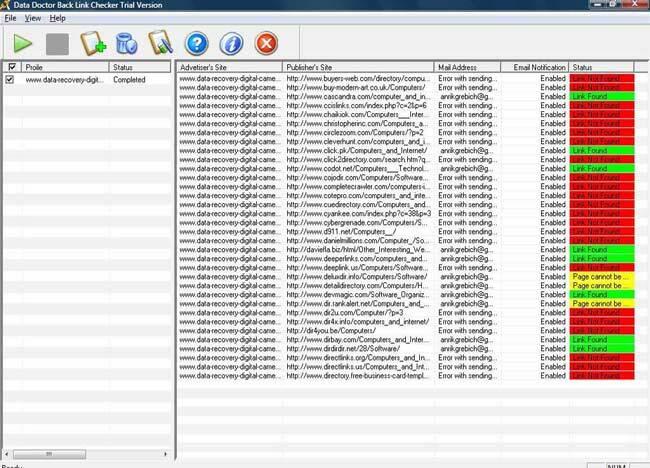 Comprehensive search algorithms for data recovery. Easy to operate within few mouse clicks.